We will fit these laptop power adapters with a plug to fit your laptop or notebook. It comes in the most popular voltages. If you want to incorporate these into a permanent system, such as a navigation station or police car monitor feel free to call one of our electronics engineers for application information. 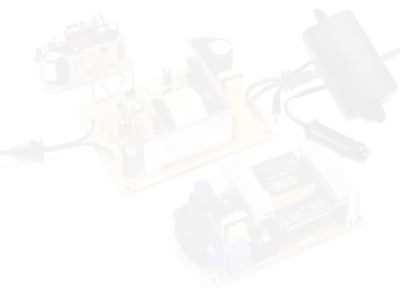 *Full engineering data sheets and more OEM style DC converters can be found by clicking here.